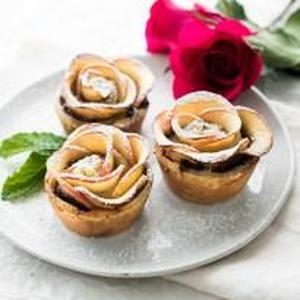 Super flaky puff pastry, rich and creamy Nutella, and sweet apples rolled into beautiful rose-shapes. They're deceptively easy to make and totally delicious! Check out the video HERE!